The warm tropical waters and coral reefs teeming with fish mean that Seychelles is a hugely popular diving destination. 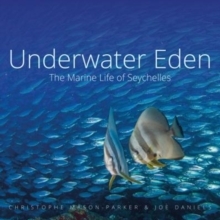 The waters that surround Seychelles are home to over 1,000 species of fish and 300 species of coral. 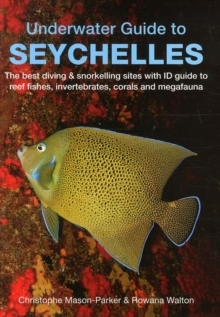 The islands are visited by giant Whale Sharks and manta rays, and are home to the critically endangered Hawksbill and Green Sea Turtles.Divided into three parts, this book provides a general introduction to diving and snorkelling in Seychelles including what to expect and where to base yourself; a photographic identification to 180 of the most common species of marine life covering fish, invertebrates, corals and megafauna; and a guide to the best sites for diving and snorkelling.For all those who plan to spend time in or on the water of the inner islands of Seychelles, this is the perfect, pocket-sized guide.